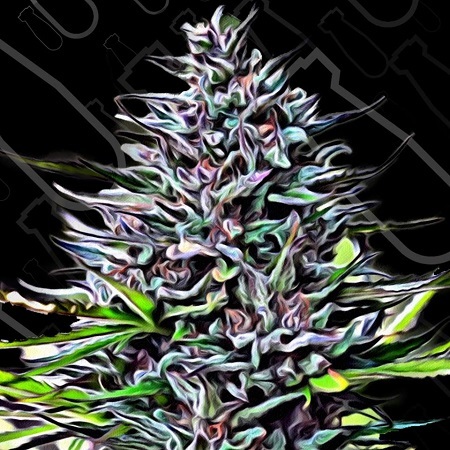 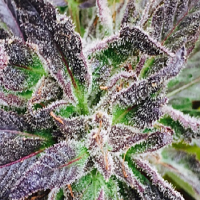 Purple Skunk Mass by Critical Mass Collective Seeds is a high yielding feminized cannabis strain that will allow you to enjoy exceptional results at every stage of the production process. 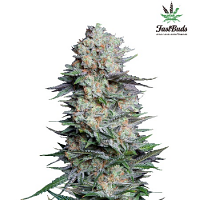 With their heavy lateral branching and numerous flowering internodes, these female weed seeds produce deeply flavoursome buds that are rock hard and super resinous. 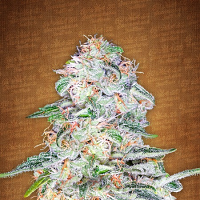 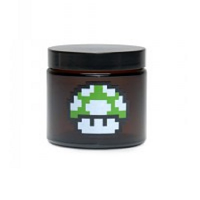 Flowering within 55 to 60 days, these feminized weed seeds are also perfect for growing marijuana indoors or outdoors.